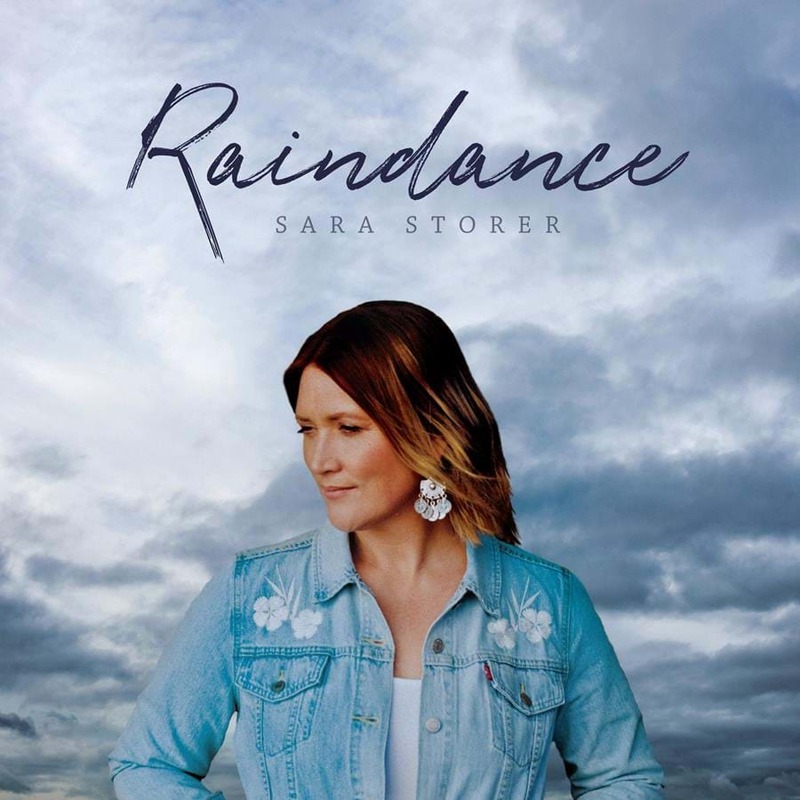 Sara Storer Releases New Video "Raindance"
Australian singer, songwriter and performer Sara Storer releases the video clip for her current single Raindance, from her forthcoming seventh studio album Raindance. Watch Here. The ARIA award and 21 Golden Guitar award winning artist has recently signed with Universal Music Australia in a world-wide deal. The video clip was produced by long-time friend and clip producer Duncan Toombs at The Filmery. "It is so great to be back working with Sara and the team at Universal. I truly love Sara’s songwriting. All of her songs give so much space to a visual creator. Creating Raindance was an incredible experience. A lot of help from a lot of people brought this video together inside a 24 hour time frame. Big thanks to the people of Henty for all of their love and efforts.… and to little Alice ….. You’re going to be a star one day !" says Toombs of the video. A power-house of contributions saw the album produced by Sara’s long-time collaborator and producer Matt Fell at Sydney’s Love Hz Studios, with Shane Nicholson engineering the drums and guitar tracks at his Central Coast Sound Hole Studios. Pre-order the album RAINDANCE here.